Whether you're an established, emerging or first-time filmmaker, here’s your chance to create a short film with a little inspiration from the State Library’s extraordinary collection. La Perouse was at the end of the tramline — a popular, sunny destination for day-trippers from Sydney. Herbert Badham (1899–1961) was an Australian realist painter. The Macpherson family lived in Sydney from 1833. 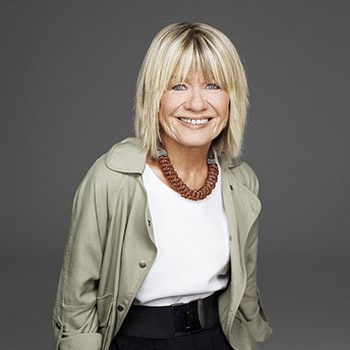 Margaret Pomeranz AM co-presented The Movie Show on SBS and At the Movies on the ABC for twenty eight years. She is currently presenting movies on Foxtel as well as co-presenting Screen with Graeme Blundell on Foxtel Arts. She is past President of the Film Critics’ Circle of Australia, of Watch on Censorship and was a member of the Advertising Standards Board. She is currently a member of the Board of the Australia Film Institute. Michael Caulfield is a writer, filmmaker, musician, composer and theatre director. His work includes the Peabody Award–winning documentary The Great Wall of Iron and the Emmy Award– winning Submarines: Sharks of Steel. Mr Caulfield wrote, produced and directed the eight-hour, Logie Award-winning television series Australians at War. Along with Liz Butler, he then conceived The Australians at War Film Archive, which involved filming 12,000 hours of interviews with veterans of all Australia’s wars. Mr Caulfield’s books include The Vietnam Years, War Behind the Wire and The Unknown Anzacs. 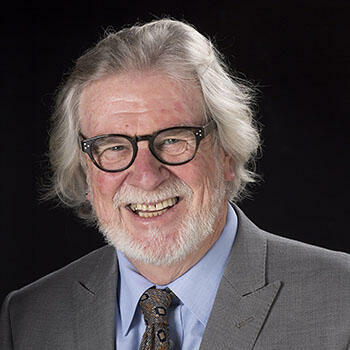 He recently produced Australia’s contribution to the Vietnam Veterans’ Education Center in Washington DC, and 100 short films for the federal government to commemorate the centenary of the First World War. 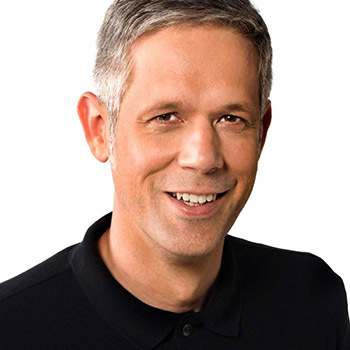 Jason Di Rosso is RN’s film and TV critic and reviewer across a range of RN shows. He was previously the host of the weekly film show The Final Cut. Before becoming RN’s chief film specialist, Jason spent six years as associate producer and reviewer on RN’s Movietime. His background in film goes back to the 90s, when he completed a degree in communications at Perth’s Curtin University. He tried his hand as a production runner but then began to slowly drift from film to radio, and started making features for RN. Since returning to film, by way of radio, he has interviewed some of cinema’s most important talents, from Isabelle Huppert to Mike Leigh. Outside the ABC, his writing on film and popular culture has appeared in GQ magazine and The Australian. He has participated in public discussions and delivered presentations in a wide variety of forums, including films festivals and universities across Australia. He is currently a doctoral candidate in film at the University of Technology Sydney. 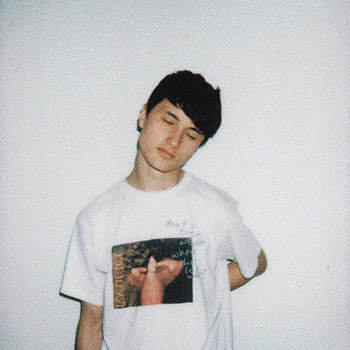 Nick Ward is a teenage filmmaker and musician based in Sydney. Winner of Trop Jr 2017 and Finalist in Tropfest 2018 for Boys Don't Cry which went on to win Best Cinematography. Currently directing music videos for self-released music and working as part of a teenage creative film collective – JUSTN. Nick's work is focussed on starting conversations about male identity, mental health and growing up in the modern age.